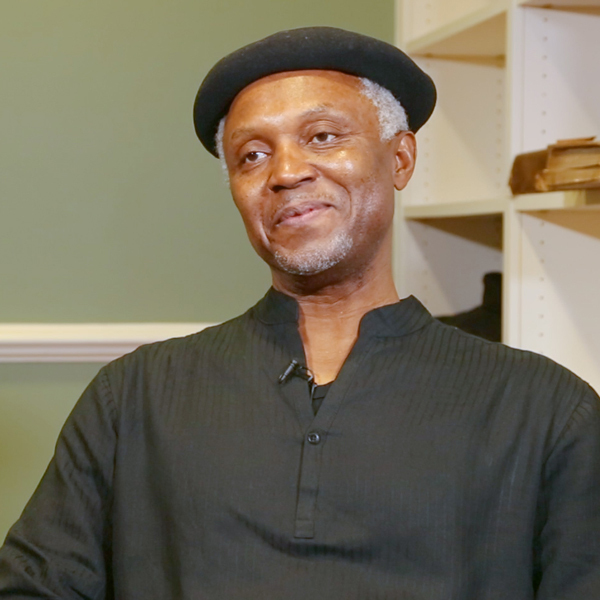 Okey Ndibe is the author of the novels Never Look an American in the Eye: A Memoir of Flying Turtles, Colonial Ghosts, and the Making of a Nigerian American​; Foreign Gods, Inc.; and Arrows of Rain. He is co-editor (with Zimbabwean writer Chenjerai Hove) of Writers Writing on Conflicts and Wars in Africa. He first came to the United States to be the founding editor of African Commentary, and later served as an editorial writer for Hartford Courant. His opinion pieces have been published by numerous publications, including The New York Times, BBC online, Al Jazeera online, Financial Times, Fabian Society Journal, and the (Nigerian) Daily Sun, where his widely syndicated weekly column appears. He is currently working on a novel titled Return Flights as well as a non-fiction book, Going Dutch and other American Mis/Adventures, a series of essay vignettes based on his immigrant experiences. How can high school students make the world a better place? What is the “American Dream,” and why is it important for students to challenge this concept? What are the benefits of using fiction as a source for learning? What are your memories of the Nigerian Civil War?